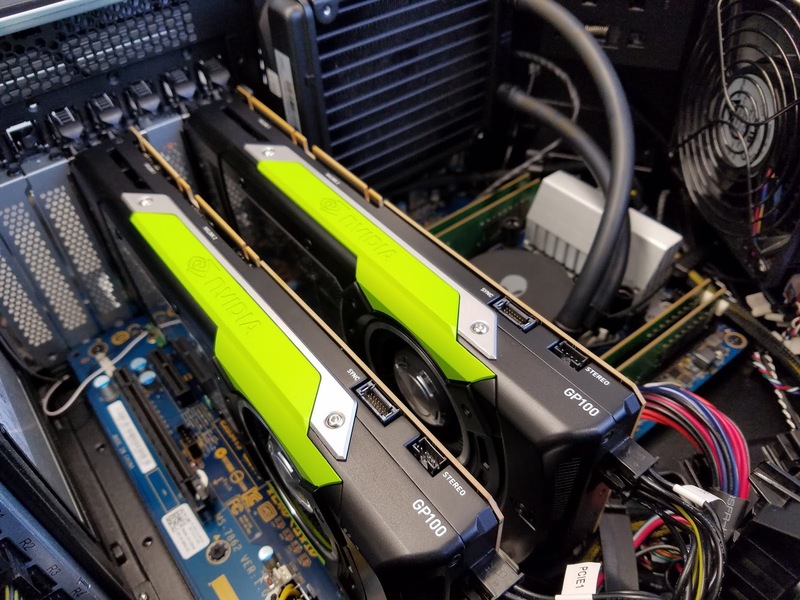 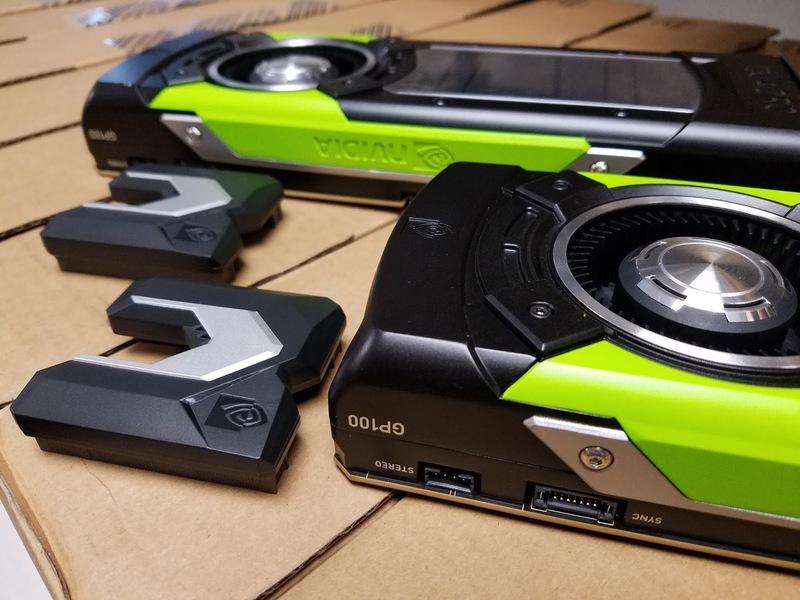 BIM Chapters: Two NVIDIA GP100s - Let the Testing Begin! Two NVIDIA GP100s - Let the Testing Begin! 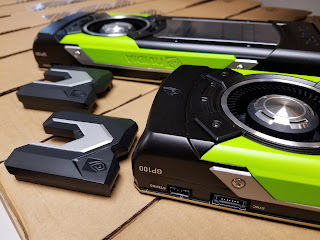 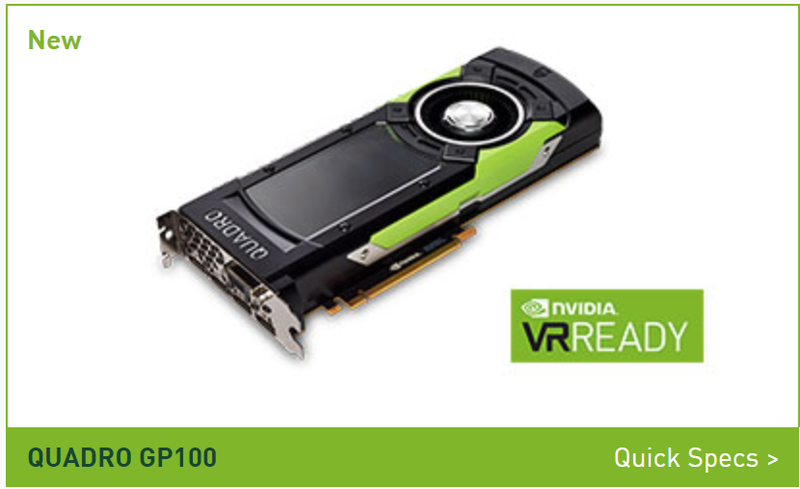 Something exciting arrived in the mail today... two NVIDIA GP100s! 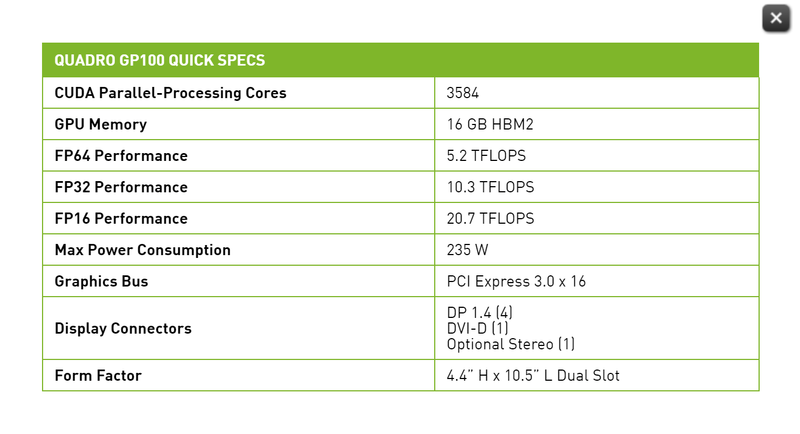 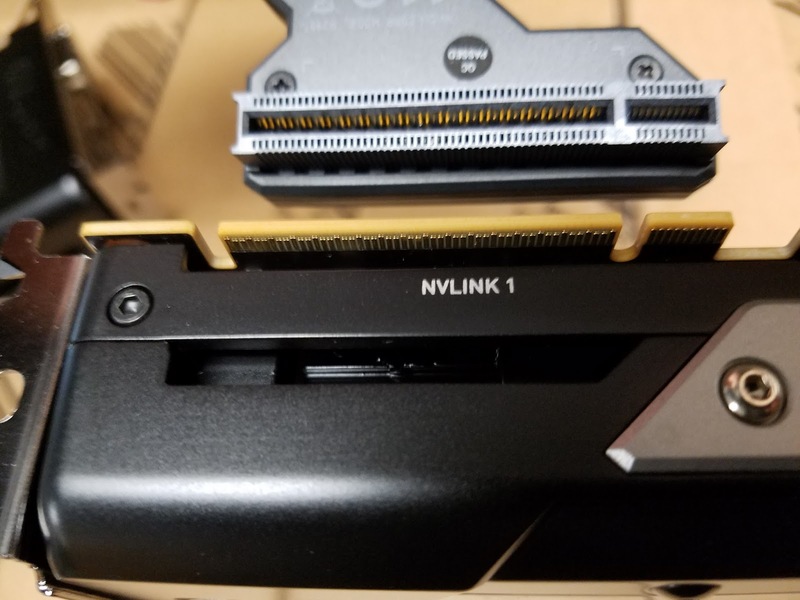 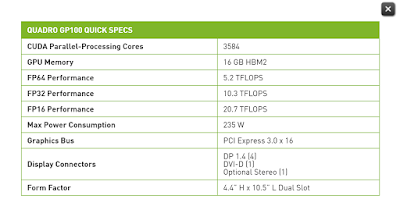 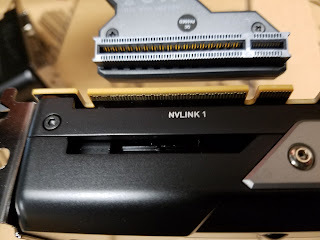 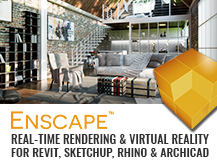 These graphics cards boast 16GB of superfast HBM2 memory and two-way NVlink interconnect. 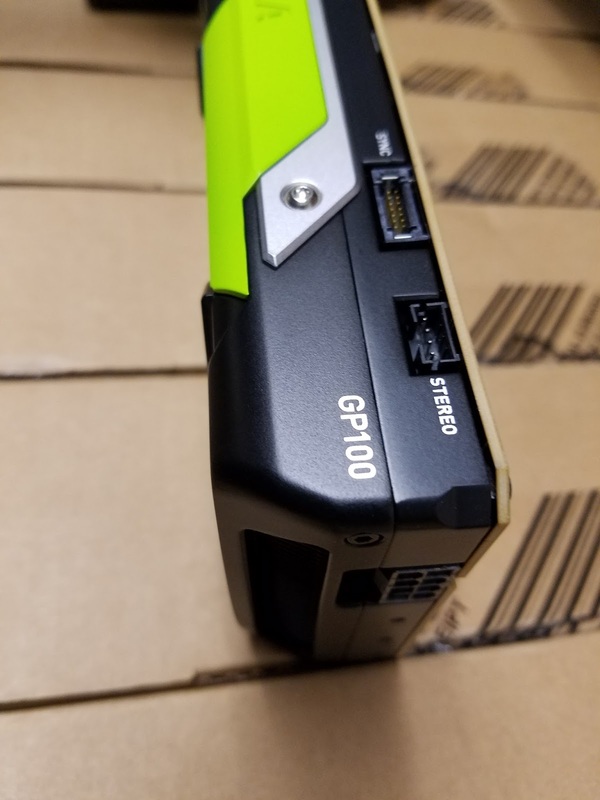 I actually got another super cool VR-related hardware item in the mail today as well... but I will cast that post another day:).